The kit contains all the ingredients you need for brewing 23 liters Italian special beer, Chestnut ale. 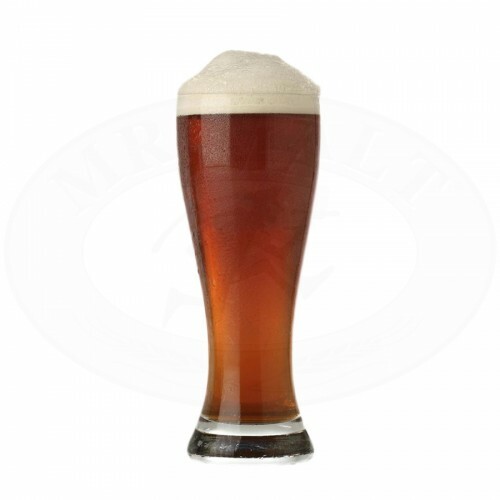 The result is a beer with a pleasant balance of the malt aroma with a slightly smoky taste of the chestnuts. Excellent in Autumn and Winter for matching meat dishes and good selections of cheese.